EDINBURG — Local health authorities are reporting three new cases of Zika infections in Hidalgo County, including one that appears to have been acquired locally. Of the three cases, one is a resident of the City of McAllen and appears to have been infected by a mosquito in Hidalgo County. The two additional travel-related Zika cases reside in Donna and Elsa, and have confirmed frequent travel to Mexico, said county Health and Human Services Chief Administrative Officer Eduardo “Eddie” Olivarez. “We are urging residents to remain vigilant in taking preventive measures, as well as to be aware of the most common Zika symptoms: rash, fever, joint pain, and conjunctivitis,” said Olivarez in a news release, adding that anyone with symptoms is encouraged to contact their health care provider. In the locally acquired case, health officials conducted an epidemiological investigation of the index case household and provided neighboring residents with information about Zika and ensured pregnant women and people with symptoms have had the appropriate testing. >> Using EPA-Approved insect repellent every time they go outside. >> Keeping window and door screens in good repair or keeping them shut. 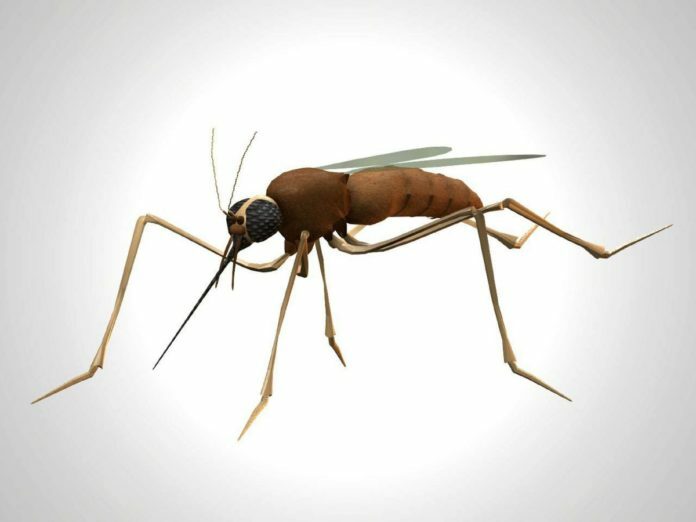 >> Limiting outdoor activities during peak mosquito times. >> Covering exposed skin with long pants and long-sleeved shirts whenever possible. >> Removing standing water in and around homes, including in trash cans, toys, tires, flower pots and any other containers so mosquitoes can’t lay their eggs. >> Using a larvicide in water that can’t be drained to keep mosquitoes from developing into biting adults. More information on Zika for the public and health care providers is available at TexasZika.org.